In Space unveils the history of modern space research and takes a look at the next expected steps of space exploration for mankind including Virgin Galactic. 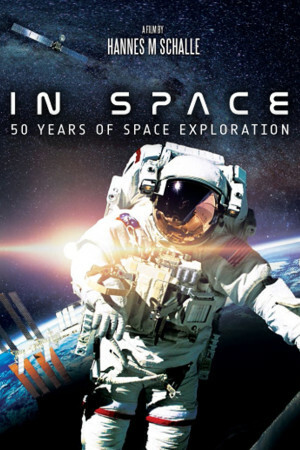 This documentary not only includes unseen footage but it also looks at space travel from a unique angle – the human element. Hannes Schalle, the writer and director of this project, is an experienced film and television producer who has recently completed a documentary on the formula one driver Niki Lauda called “33 days” which has received high critical acclaim.